Be sure you know the tax consequences before finalizing your divorce. New income tax tips featured on Cohen’s website are designed to help couples navigate IRS tax complexities after they divorce. Issues such as claiming children as dependents and child income tax credits are taken for granted while a couple is married, but may have a long term implications for both parties in the future. Cohen advocates that it is important to discuss these issues with financial professionals and attorneys before agreeing to settlement. For example, alimony payments are taxable to the recipient and deductible by the payer, yet child support payments are neither taxable nor deductible. The divorce agreement must clearly designate which payments are for which purpose. In addition, there are also multiple options on filing status both before and after the divorce. In the case of a jointly owned home where the agreement requires one spouse to pay all of the expenses, regulations exist concerning what is taxable and deductible for both parties. For the complete list of tax tips go to Nan Cohen’s website. 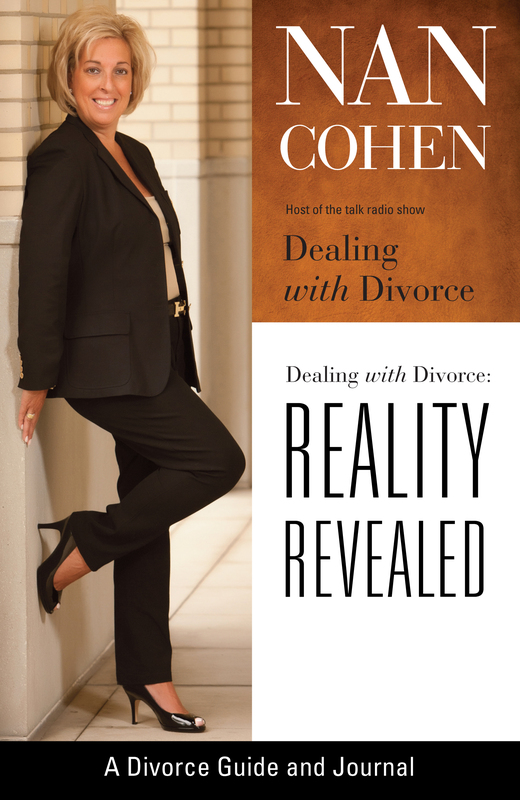 Cohen reminds divorcing couples that if a divorce is finalized in April 2013, the husband and wife won’t be asked to look at these factors again until at least January or February of the next year, 2014. 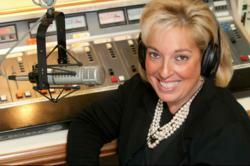 As a divorce consultant and coach, and host of the radio show "Dealing with Divorce", heard the first Saturday of each month on KDKA News Radio 1020 and Thursday evenings on KQV, Nan Cohen’s job is to make sure her clients and listeners are aware of the complexity of issues in a divorce and to demystify and reveal the reality of divorce so they can be guided to make the right decisions.